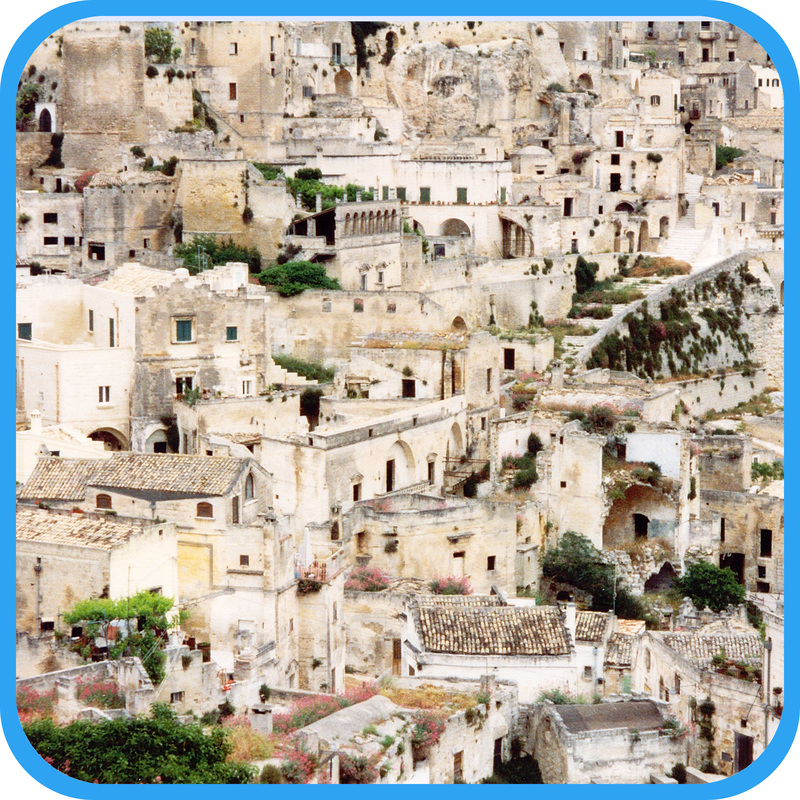 ﻿ Guided Tours of Matera with professional tour guides. The success of the project “Matera European Capital of Culture 2019” comes mostly from the enthusiastic and active partecipation of Matera’s citizens. On the basis of our academic and professional experience, we strongly believe that the fruition of our Cultural Heritage must go through continuos interaction between parties: monuments, operators and, above all, users. A satisfied and conscious user is an extra asset for the safeguard of Cultural Heritage! 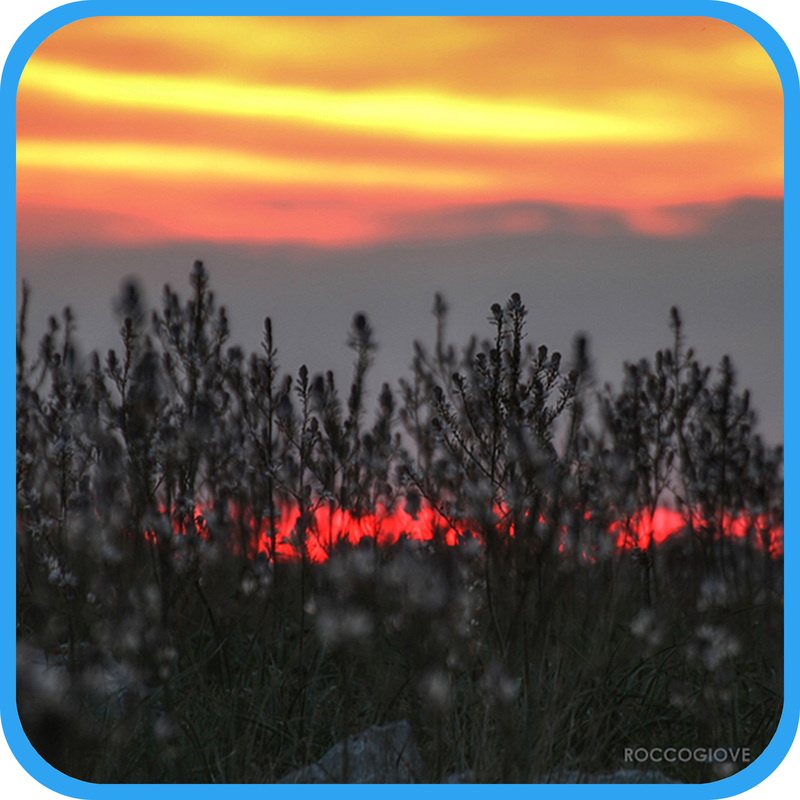 We have planned a series of routes suitable for most people, but we encourage you to custom and create your own experience, suggesting specific sites or activities, thematic routes, ideas! Warning: we just can’t do short tours of 1,5 hours like our collegues. We want you to really be a “temporary citizen”, as the Matera 2019 dossier claims. So, we want you to live your experience as a citizen of Matera would: with no hurry, taking it easy. 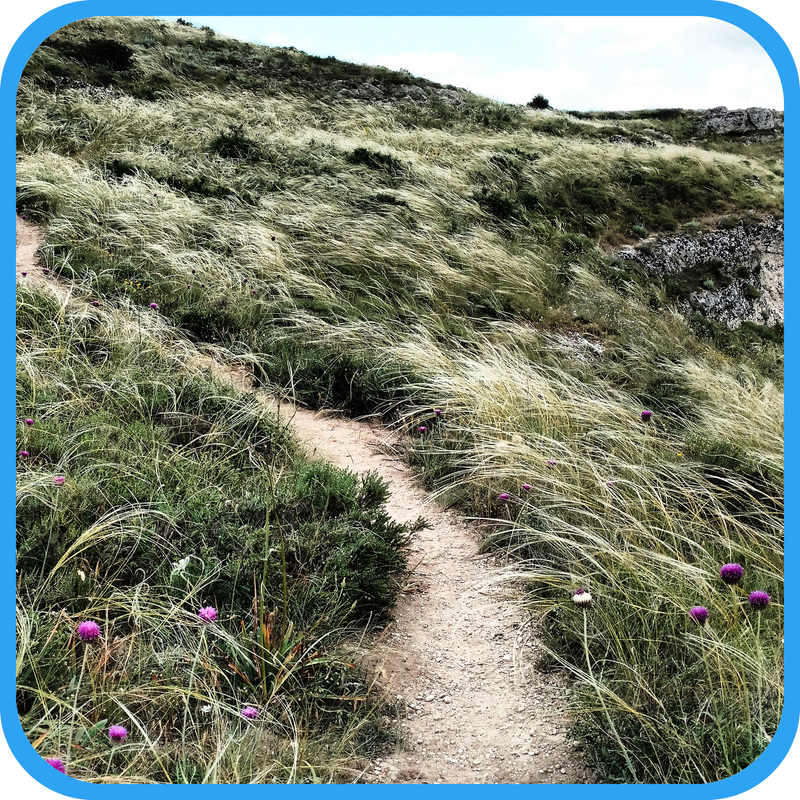 Guided tours of Matera, with us, are relaxing walks and, at the same time, intense experiences. Just try us! 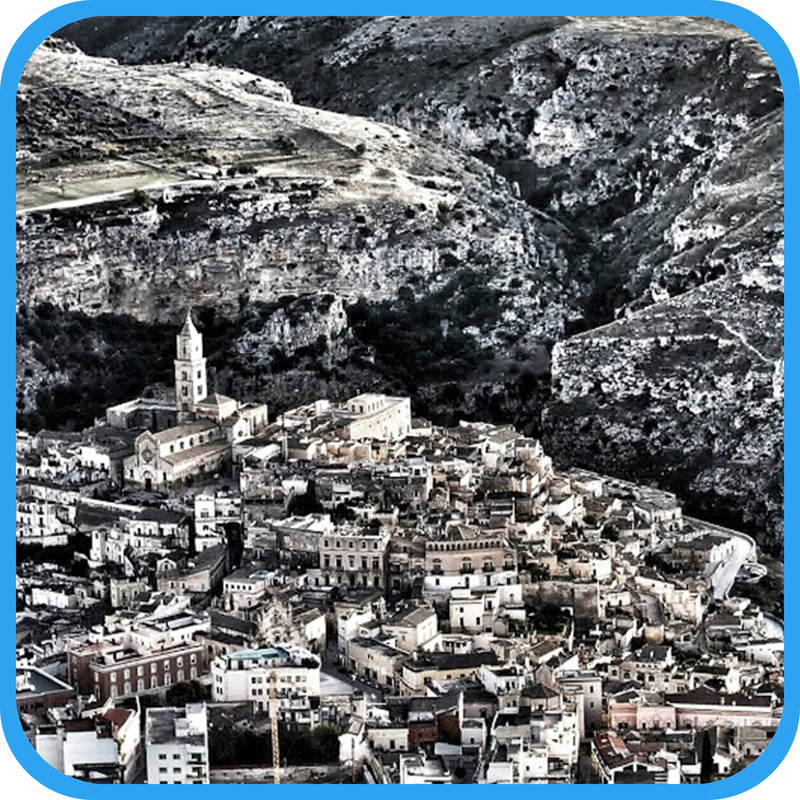 Route 1: Matera, the Sassi and the Old Town (half day). 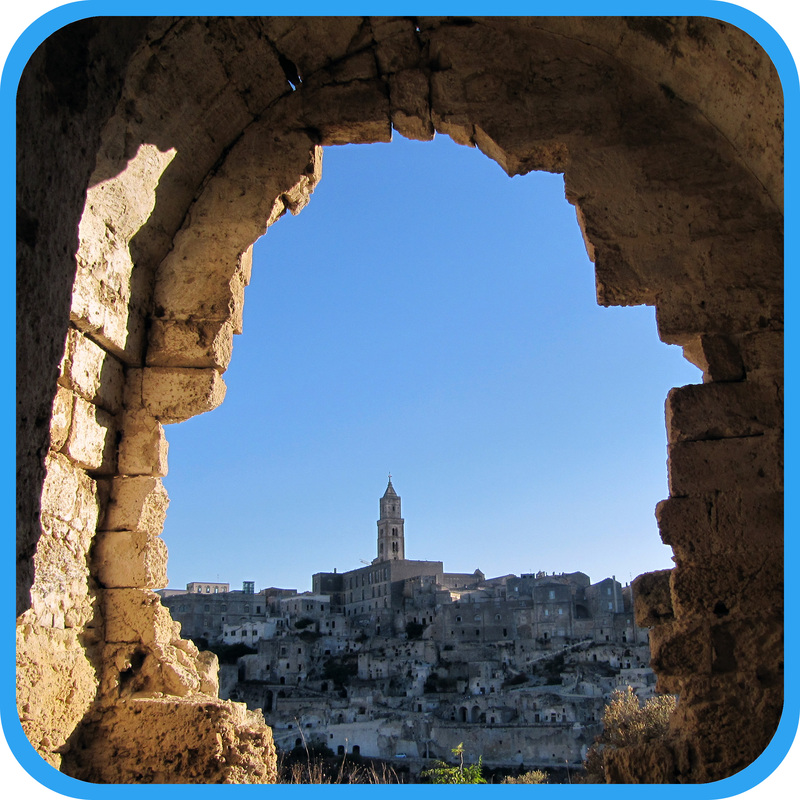 Route 4: Matera: the Sassi and the Old Town (full day). Route 2: Murgia Timone (half day). Route 5: The Park of the Murgia Materana (full day). 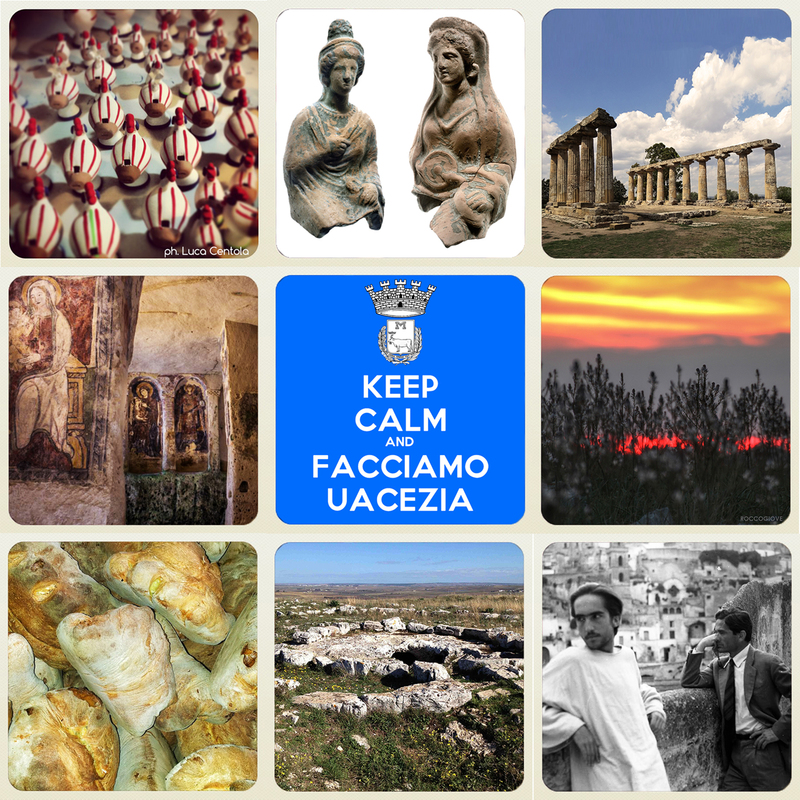 Route 3: Matera and the Murgia (half day). 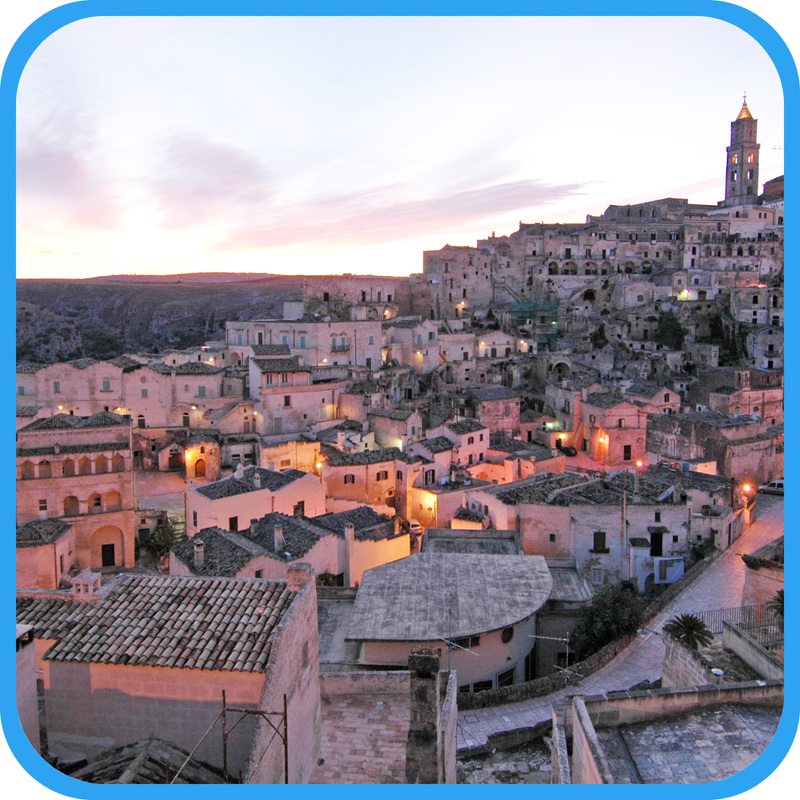 Route 6: Matera and the Murgia (full day).